Why the Samsung story feels unsustainable? Samsung’s Chairman, Lee Kun-hee has upped the ante for the employees for Samsung 3.0 – asking for innovation and software focus. Mr. Lee is quoted saying “Research & development center(s) should work around the clock, non-stop” and that Samsung “get rid of business models and strategies from five, ten years ago and hardware-focused ways.” This comes after the President of Samsung, Lee Sang-hoon, said just in November that the company needed to focus on software quality, as they were severely lacking in quality software when compared to the competition. 2012-13 have been magical years at Samsung, but towards the end of Q4 2013, profit growth slowdown became a key concern at Samsung. The South Korean company is expected to report an operating profit of more than $9 billion for the fourth quarter, according to a survey of analysts. That’s more than the overall revenues of many tech companies, but it represents a 9.2% increase from the same quarter a year earlier. By comparison, Samsung’s profit in the third quarter was up 26% year-over-year. 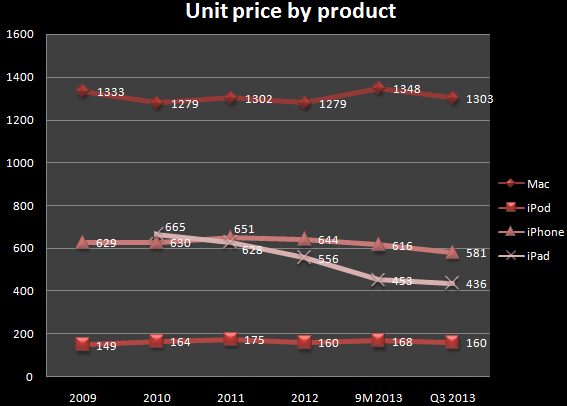 Declining profit growth was a top concern for Samsung for much of 2013. 2. Apart from device dimensioning i.e a bigger screen, a better screen, alternate screen; Samsung has not been a significant force in services, customization, intelligence and experience. 3. Samsung’s OS strategy has also been unclear. It launched Bada – then EOL’ed it. Tizen is yet to find any traction. For all good reasons, Samsung is completely dependent on Android to drive volumes and value. 4. Also Samsung’s innovations have mostly been horizontals – a watch that is an accessory to a smartphone. They miss the whole perspective of wearables as a key to a much larger opportunity in terms of the user per se. That is where Apple is doing the trick. 5. 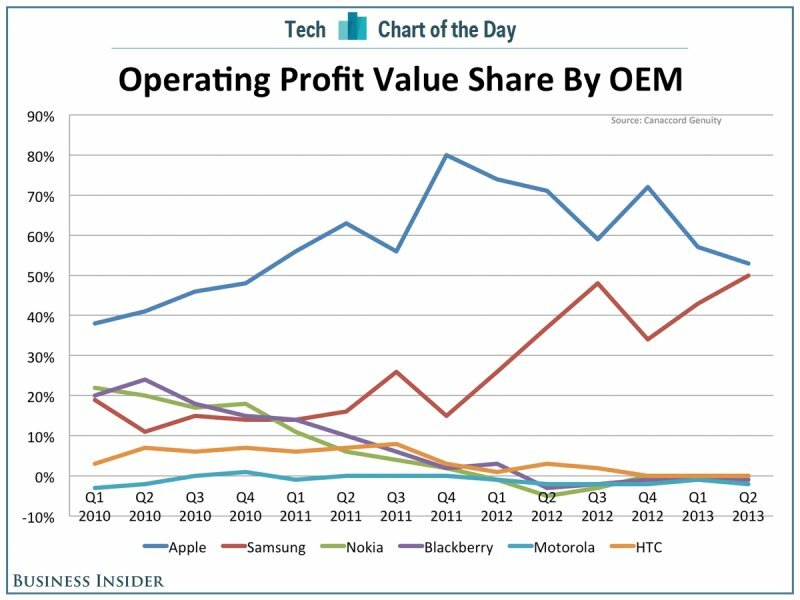 Samsung has not invested in other variables of eco-system – a map for instance, a music service, or enterprise suit, a gaming platform – Remember Nokia did all this and still couldnot leverage itself. 6. Samsung has been working on chipsets – but again, it is the likes of Apple who steal the march on 64 bit chipsets. By the time Samsung gets one of these on road, Apple would have a 1yr of learning and experience driving their subsequent roadmap. … but then as a device maker, is it Samsung’s job to dab into making and owning user interfaces and users? Probably not! But then this is exactly what is required from a technology innovator. Will Samsung make the jump from a device maker to a service anchor – possibly not. Amidst the device makers – Huawei, ZTE, Lenovo and the likes, Samsung will be miles ahead of the pack – but i am not sure if it could be the mythical fifth horseman of technology as is generally believed. I see a flaw which will make this story unsustainable. 64 Bit Chips: How Apple out-smarted Qualcomm and Samsung! Innovation is the name of the game and none understands this better than Apple. So just when their device and design innovation was hitting the plateau – they got the other enablers firing. The one being discussed here is Apple’s 64 bit A7 micro-processor. The industry standard in micro-processor is a 32 Bit thingie – which plays in all smartphones. A 64-bit processor handles data in bigger chunks than 32-bit processors, so it can get jobs done faster. PCs have had 64-bit chips for a while, but until Apple introduced the iPhone 5s in September, nobody had put one in a smartphone. While both Samsung and Qualcomm, both key players in the Android eco-system have the 64 Bit micro-processor in their roadmaps with a Q1 2014 and Q2 2014 time frame of launch – Apple’s Q3 launch of the A7 – puts Apple ahead of its rivals – in terms of perfecting the chip and rubbing off the rough edges. In the past, the iPhone was zippy not because it boasted a super-powerful processor, but because of the way Apple integrated the whole system — hardware and software — and the fact that Apple could tightly control how developers wrote code for the iPhone. An analogy would be a sports car that manages to be fast with a small engine because it is light, well-engineered, and has a great suspension. But now Apple can also claim an advantage in raw horsepower. The new 64-bit A7 chip is the smartphone equivalent of a big V12 engine. Many in the industry do not still behold the importance of 64bit microprocessor. If the convergence industry is venturing into uncharted lands such as wearables – with different other functions such as Body monitoring or Augmented Reality applications, a higher order chipset will then become the next essential. 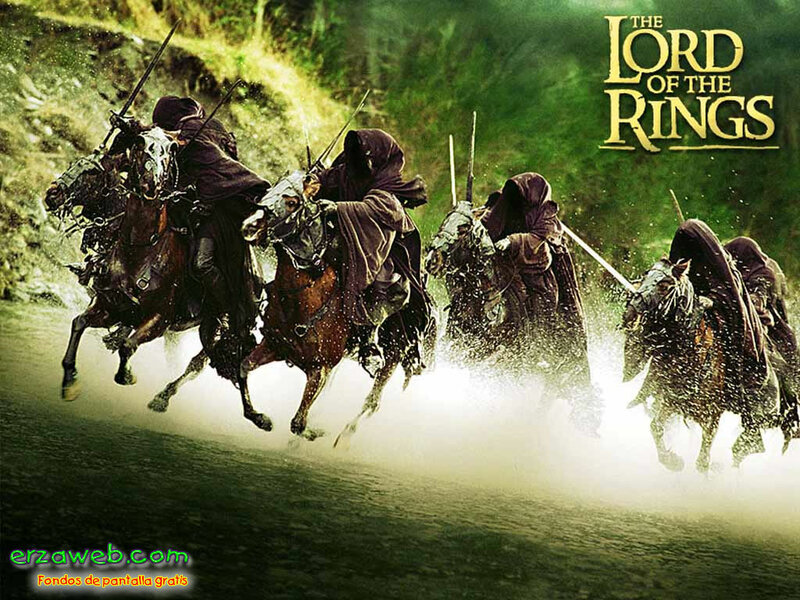 Apple with its iWatch sees this as the promised land and the 64bit chip as the deliverance and has made the jump. It would have a 1 yr experential advantage with this 64 Bit chip when compared to others. Deep down, I am sure that a 128 Bit Chip could also be in the Horizon. Continued from an earlier post on Android being Google’s best strategic move ever. This Post examines how and why Android undermines the strategic intent of Google in the mobile space. The best anti-thesis to “Android is selling in huge numbers” is possibly “Android has huge problems in fragmentation” arguement. On a superfical level what this translates to is the consistently lower engagement and monetization of the platform – a far cry from the Apple iOS. Android is the quintessential open source which also means that the Android army stretches from the Samsungs to the Shenzhen sweat shops – the smallest white label OEMs who are fragmenting the low end markets all ends. Samsung’s dominance of Android platform is not the best solution for Google as it struggles with its own line of Motorola Android phones. Android today is at the same place where Wintel was a decade or two back with an armmy of clones of cheap PC makers churning out tens of millions of cheap commodity PCs. What Android and its eco-system ( Qualcomm, EMP, Mediatek, Allwinner, Spreadtrum) have enabled is a flood of cheap commodity smartphones and tablets. A vast range of other devices ( netbooks, in-car PCs and DVD players, set-top-boxes and lots else besides) following on behind. Often the fragmentation of the Android means a $45 smartphone with no access to Android Play market – but only a way to latch on to the internet. Google thus starts missing out on mapping this strata of smartphone buyers. (Agreed the search would still come through Google). Compare this with Apple, a $650+ device – bought by a completely different set of consumers to whole experience, exploration and ads make more sense.Thus,it is quite possible that iPhones generate more advertising revenue for Google than all Android phones combined. In that respect 20% iPhones sold globally are more valuable than 70% of the Androids sold. Beyond the search and advertising revenues that Google makes from Android, there are those bits of signalling data- that the low cost Androids miss out – those valuable bits of information that map the user holistically. A data mine that can be leveraged for data with relevance to the user. The real structural benefit to Google from Android comes from the understanding it gives of actual users, and the threat comes from devices that do not provide this data – even though theoretically, it can still leverage Google search. A significant portion of the $45 handsets skimp on Google apps just as they skimp on IMEI numbers. These devices are like dark matter: a lot of it around – but nothing really adding up to the worth. Benedict Evans does a very accurate description of the Android platform- Very powerful but spiralling semi-randomly with no clarity on where it would land. Even when there is the threat of Amazon or Samsung forking the platform, there is also the threat that an increasing number of Android devices might have no more connection to Google than does an iPhone. To put that another way, Google’s penetration of Android is as important as Android’s penetration of the handset market. Modern day Dell? Or Sony? Or is there something more to Samsung? Q4, 2012 revenues- $52.7 bn, profits- $8.8 bn.CY 2012 revenues – $188bn, profits- $27bn. Samsung is on a roll and having thumped Nokia four quarters back, Samsung is taking the fight to the mighty Apple. Samsung is already the no.1 Mobile phone maker and smart phone maker globally. Also, its foray into Smart Cameras and Refrigerators have altered Samsung’s position from a Fast Follower to a Technology Leader in the Industry! 2012 has been very productive for Samsung as it seems to have a transition from a moderately successful electronics Chaebol to the leading non-iOS device maker. Interestingly enough Samsung and Apple make 104% of the Mobile devices profits – leaving no headroom for any investments from any other Mobile device maker. Samsung’s relentless progress in the Mobile-tech sector over 2012 have christened it as the Fifth Horsemen – next to Google, Apple, Amazon and Facebook. (and I am shocked by the absence of Microsoft in that list by MG Siegler). Even while Samsung has made its modest efforts to extend its run in smartphones to Smart TVs, Smart Cameras and Smart Refrigerators – the key to Samsung is and will remain to be smartphones. If smartphones as a device follow the PC/Laptop route – i.e only incremental changes and no quantum leaps- then Samsung will end up the HP, Compaq and Dell route – where these players kept producing laptops until laptops became redundant – due to the advent of Smartphones and tablets (Handhelds is the industry terminology). 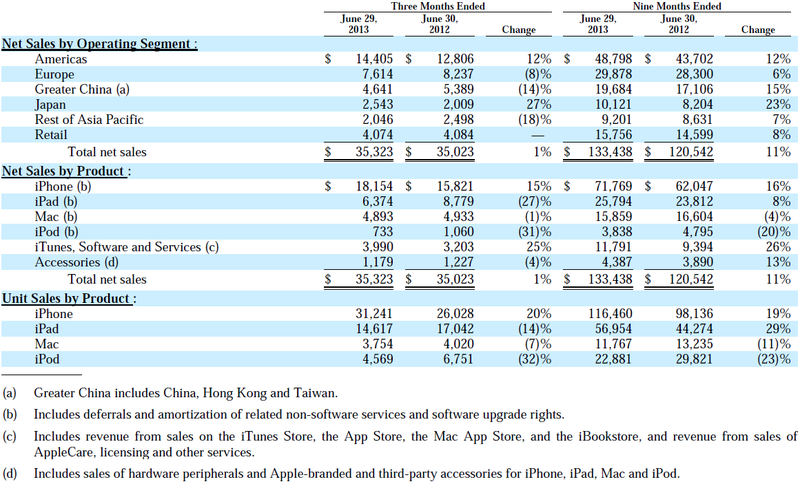 Those profit figures will be difficult to emulate year on year in horizontal device domain. Currently, at this point of time, Samsung seems to be going the Sony Way – Like Sony had the Walkman, the Bravia TV, Sony Music system, Vaio laptops, Mobiles & Smartphones, Cameras and other very strong sub brands in the consumer segment and has been largely unable to piece it together in a coherent strategy. The lack of this coherence was what has led to the slow skid at Sony. Samsung similarly is invested in a dozen and more device categories – TVs, Mobiles, Tablets & Smartphones, Laptops, Cameras, Refridgerators, ACs and Washing systems and in the current context is seemingly trying to put all these devices in the connectivity era. However, that is nothing more than just a smart tactical move – and Samsung knows this. Samsung’s dilemma is about not being able to marry these disparate components into one converged strategy. The headline reminds me of “Batman Begins!” – 1st part of Christopher Nolan’s Batman trilogy. However, unlike the Batman series which made some epochal contributions to the world of movies – the Samsung Galaxy Connected Camera (Even while it breaks new ground in Camera connectivity to the Internet), isn’t essentially a breakthrough device in terms of the value that it brings to the customer. It does bring a novelty and innovation tag to Samsung – which is now exceeding itself and transforming itself from a Fast Follower (Read Apple) to a Innovator. Firstly the specs and features and there isn’t much reading here- Clearly Samsung has extrapolated its competency in the Galaxy smart-phone and leveraged it to bring forth a device that centers on the Camera and the Networked. The device by itself is a smart looking thingie and from what the initial reviews say – it is dimensionally/ergonomically easy to carry around in the pocket. Now then comes the all important question of how this device is positioned and will it be able to cut ice in a melee of converged devices. The key is convergence – and if the trend from EBook readers and MP3 players is read through – both these stand alone (single/dual function boxes) do not quite run the favor of customers. Both EBook readers and MP3 devices are onwards a gentle decline which in product marketing terminology would be branded as End of Life. The vote goes to the converged set of devices – which is this case is the smart-phone. The new converged devices pretty much does the same as compared to the connected Camera along with other moves such a music, gaming, browsing, calling, texting and more. A critical component of the Productization and Penetration process is the Price. Priced at Rs.29999 (Rs.29850 on deals), the Connected Camera is dearer than the entry level DSLRs. A DSLR is a semi professional device that the connected Camera intends to substitute. However, DSLRs are much more versatile in terms of the Imaging technology – a touch screen camera with Applications is an interesting substitute- but there is nothing that can beat the concept of changeable lenses that the DSLRs provide. Thus the Connected Camera will not be a semi-professional/professional’s device of choice. In effect, Smartphones will continue to rule Casual Imaging and DSLRs will rule the professional imaging – Thus leaving the Connected Camera with fewer options exceot perhaps a geek (with money) who just wants the device for the sake of having it.Bottomline – I dont see the Connected Camera carving out a niche for itself. Thus the Connected camera to me is about Samsung’s coming of age on devices- the benefits in terms of capability and competency enhancement will accrue to the Galaxy Smartphone in its imaging division – a great way to take the challenge to Nokia Pureview.